Brilliant programme last night! Many thanks to special guests ‘Careless Sons’ who came in for some music and chat. 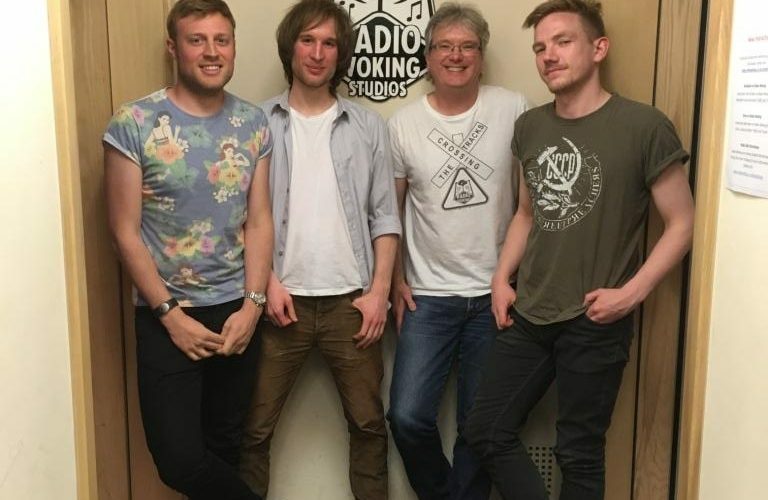 They played some superb acoustic tracks live in the studio, listen to the whole show again by clicking the link below.